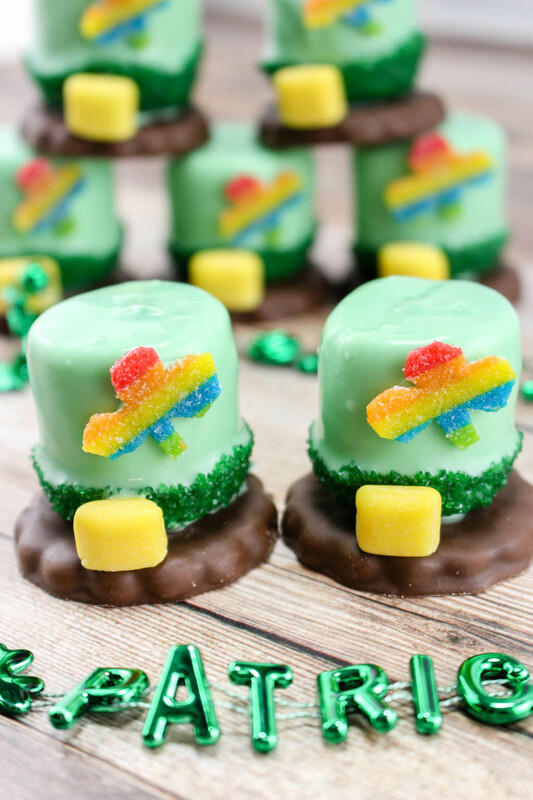 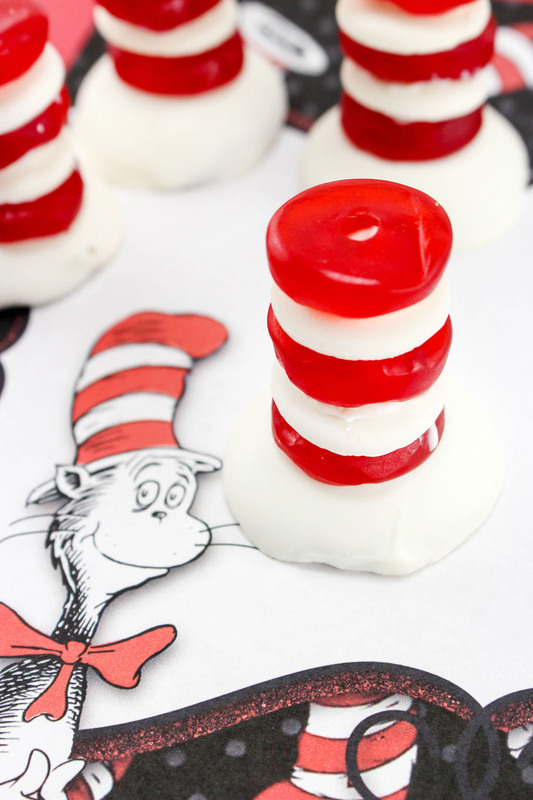 An easy Cat in the Hat Dr. Seuss Treats made with vanilla wafers, white chocolate and red gummy lifesavers in honor Dr. Seuss’ birthday. 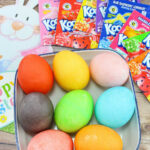 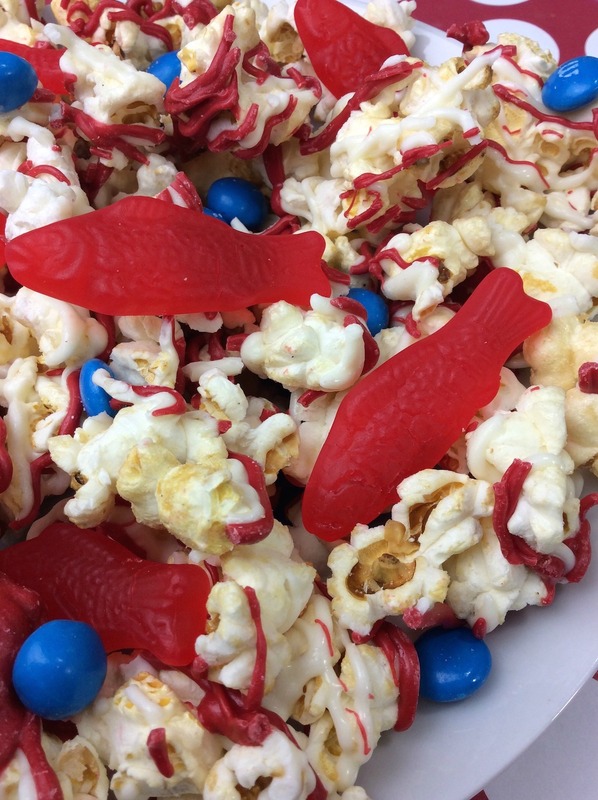 Whether we are sharing One Fish Two Fish Dr. Seuss Kettle Corn recipe or the Red Fish Blue Fish Cookie recipe, they are all perfect for Dr. Seuss’ birthday on March 2nd. Mexican Stuffed Sweet Potato are loaded with fiber and vitamin A, but low in fat and calories. 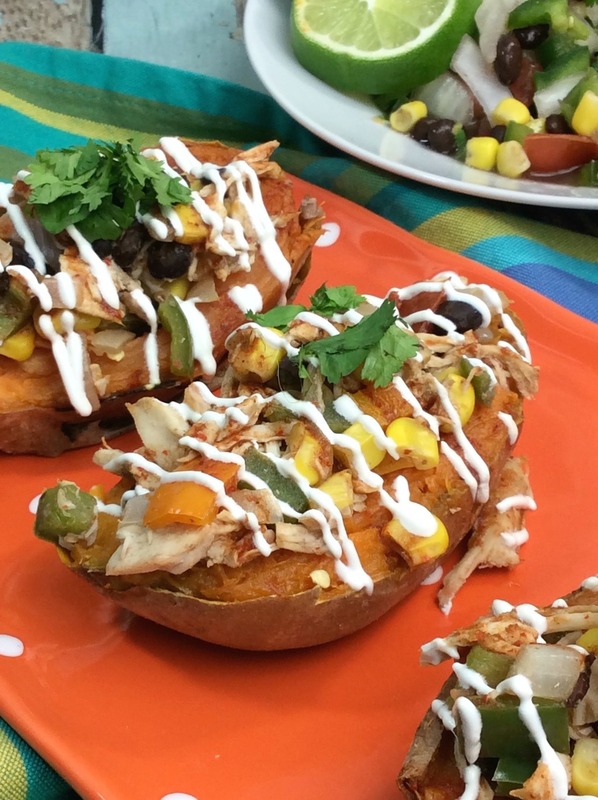 Made with rotisserie chicken stuffed sweet potatoes makes for a fast and easy baked sweet potato recipe.